Our technicians, assistants, and receptionists are the heart of our practice. Every person who works at our hospital loves animals and wants the very best for your pets. Dr. Steven Scott is a native of Tennessee. He grew up on a cattle farm in Maury County. After completing his undergraduate work at Freed Hardeman University, he graduated from the University of Tennessee College of Veterinary Medicine in 1981 (and, yes, he is a Volunteer fan). Dr. Scott established Hohenwald Animal Hospital in 1984. Affectionately known as "Doc", he treats every kind of animal from ferrets, cats, dogs, horses, cattle, to elephants! He and his wife, Connie, have been part of the Hohenwald community for over 30 years. 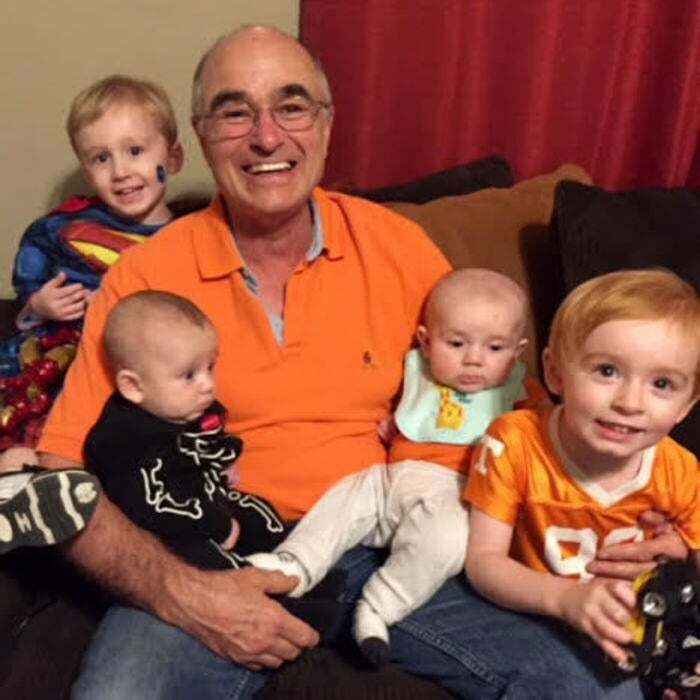 They have 3 grown children, 4 wonderful grandsons, and numerous rescued dogs and cats. 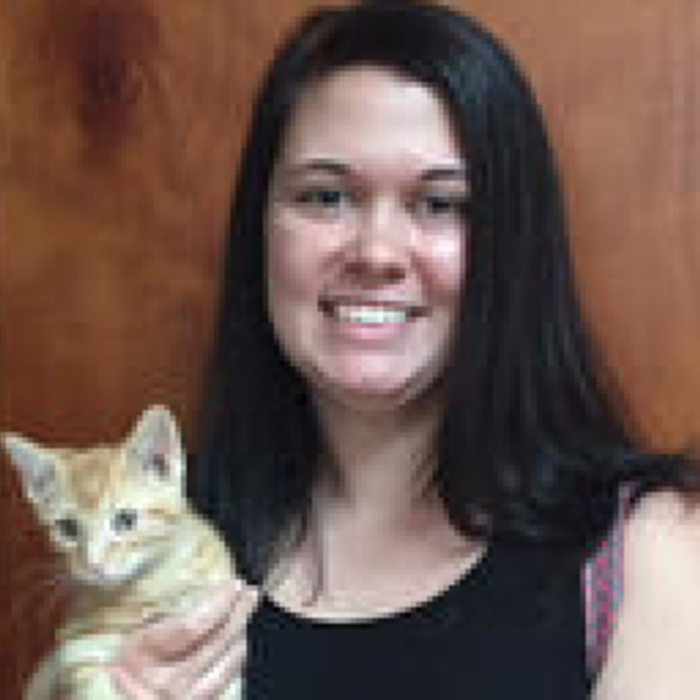 Megan Dunn DVM is a graduate of Mississippi State University. Dr. Dunn has been a small animal veterinarian at Hohenwald Animal Hospital since 2006. Dr. Dunn has a passion for cats and is a member of the American Association of Feline Practitioners. In her spare time, she and her husband, Paul, are avid backpackers. Dr. Dunn also loves writing and spending time with her canine and feline family members. Dr. Cayce Duncan received her Bachelor’s degree in Animal Science from the University of TN at Martin in 2013. She is a 2017 graduate of the University of TN College of Veterinary Medicine. Dr. Duncan is a native of Darden, TN. 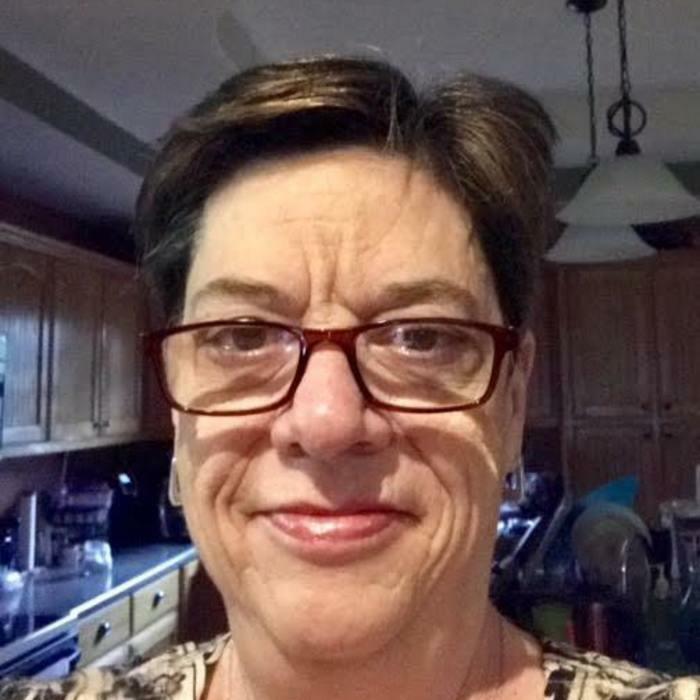 She and her husband, Derek, now reside in Hohenwald with their Golden Aussie mix, a 3-legged fur baby, and their orange tabby cats- the “3 Amigos!” Dr. Duncan is our newest veterinarian and treats both large and small animals. 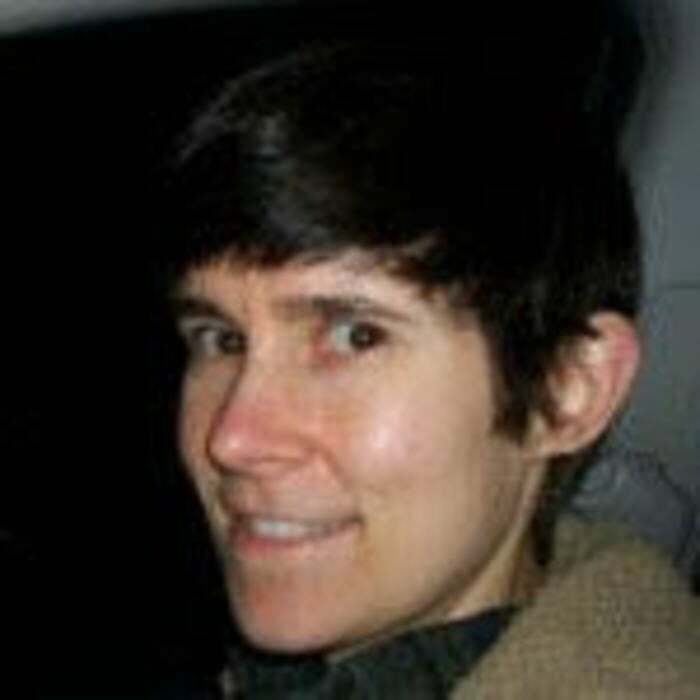 Dr. Lauri Crimmins received a BS in Biochemistry from Binghamton University in New York in 2013. 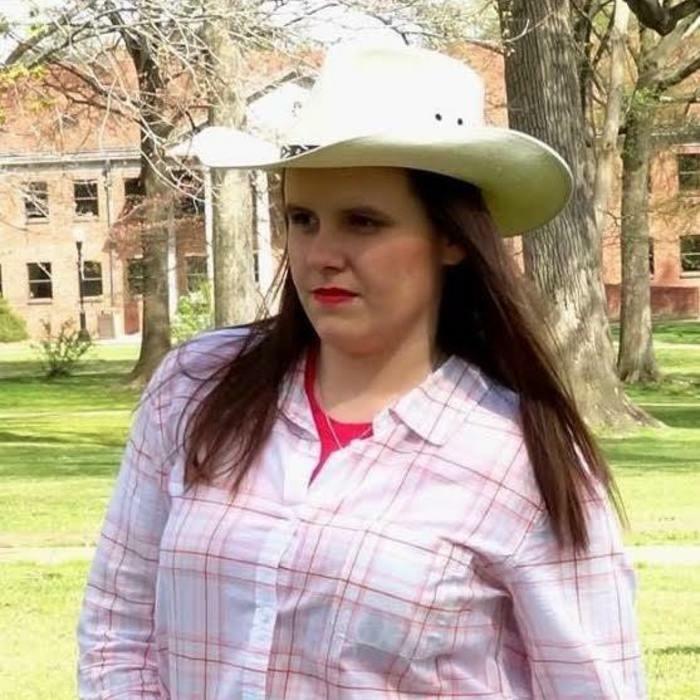 She then experienced culture shock by moving to Knoxville, TN and graduating from the University of Tenness College of Veterinary Medicine in 2017! Dr. Crimmins came to us in August 2017. She enjoys seeing large and small animals, and exotics. Since moving to Hohenwald, she has been adopted by an orange tabby kitten and a Heinz 57 puppy named Diesel. 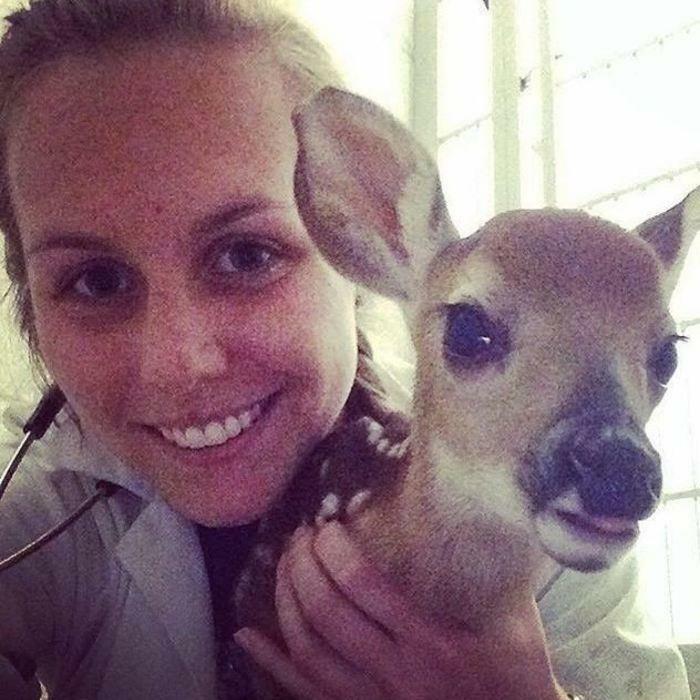 Dr. Lydia Young graduated from the University of Georgia College of Veterinary Medicine in 2014. She is the full-time veterinarian for The Elephant Sanctuary, but helps us at the clinic whenever possible. Dr. Young enjoys practicing medicine with all species. She and her husband, John, reside in Hohenwald with their three children. They enjoy traveling and spending time with their family. 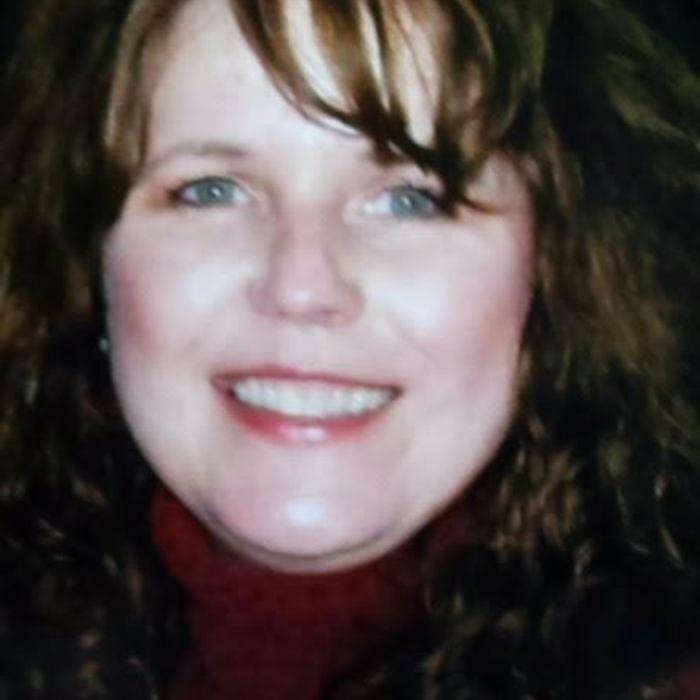 Lisa Cannon has been with us since 1991. She is the office manager in Hohenwald. 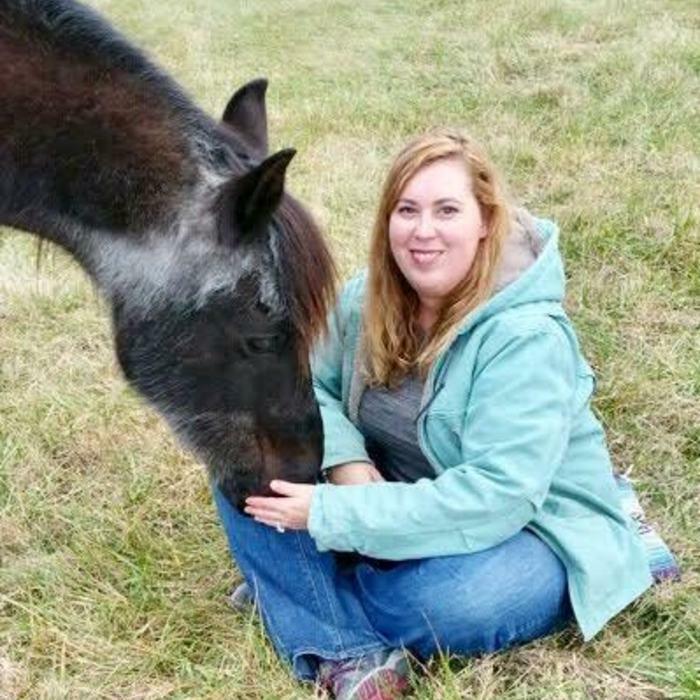 Lisa grew up with a love and respect for all “critters!” She and her husband, James, enjoy their rescue dogs and horses. Connie and Dr. Scott have lived in Hohenwald since 1984. 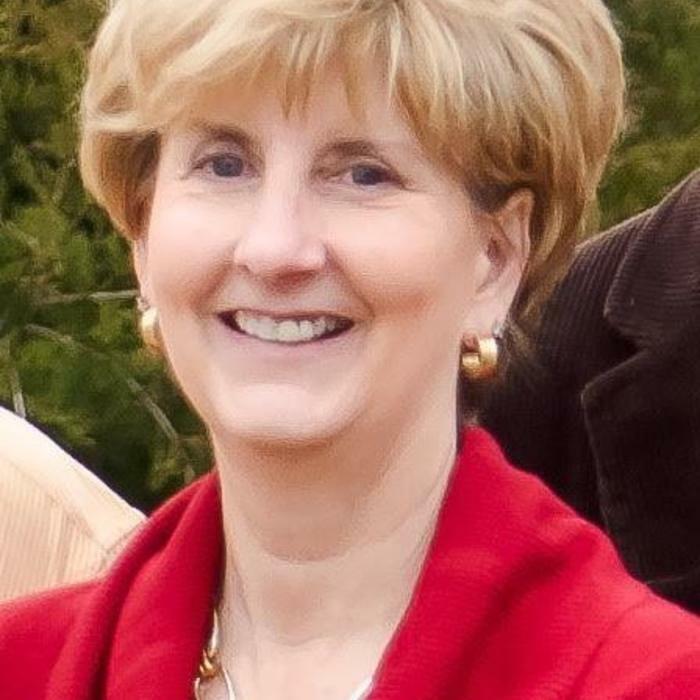 Connie grew up in Nashville and graduated from Freed-Hardeman University with a BS in Elementary Education. She enjoys visiting the grandchildren, spending time with family, and cheering on the Vols! Connie Brower is the helpful person you will meet at the front desk in Linden. Connie and her husband, Greg, have lived in Perry County since 1996. Connie has a love for animals of all kinds. She stays busy with her 4 children and 8 grandchildren! Paula Conner is the smiling face you’ll usually see as our receptionist in Hohenwald. She also occasionally works as a veterinary assistant. Paula has a Bachelor of Science degree from MTSU. She is a native of Lewis County. Paula has had a passion for animals since she was a child. She enjoys spending time with her 2 nieces, 2 nephews and family and friends. Paula has a cat named Zoey who is treated like a queen! Amy Skelton is a Licensed Veterinary Medical Technician. She is a 2009 graduate of Columbia State Community College. 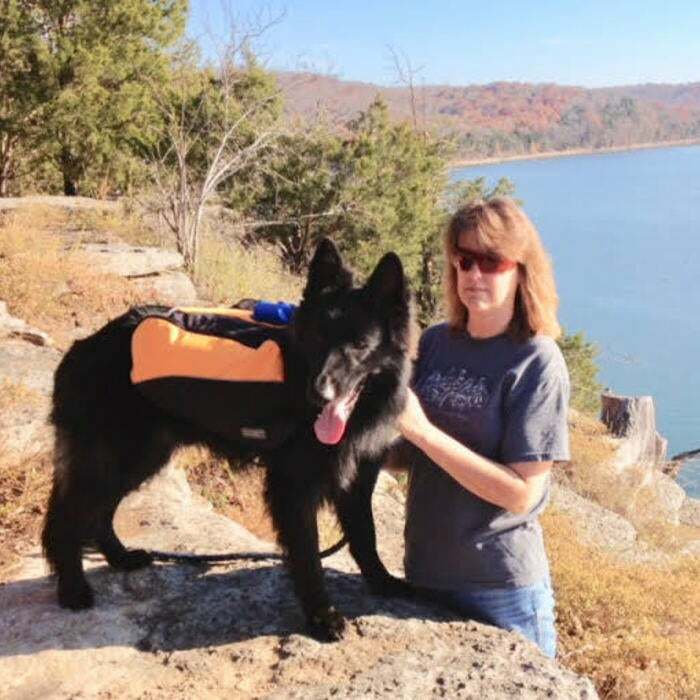 Amy has been employed with Hohenwald Animal Hospital since 2005. She and her husband, Kevin, live in Lewis County. They have a farm with cows, horses, chickens, 3 dogs, and 5 cats. 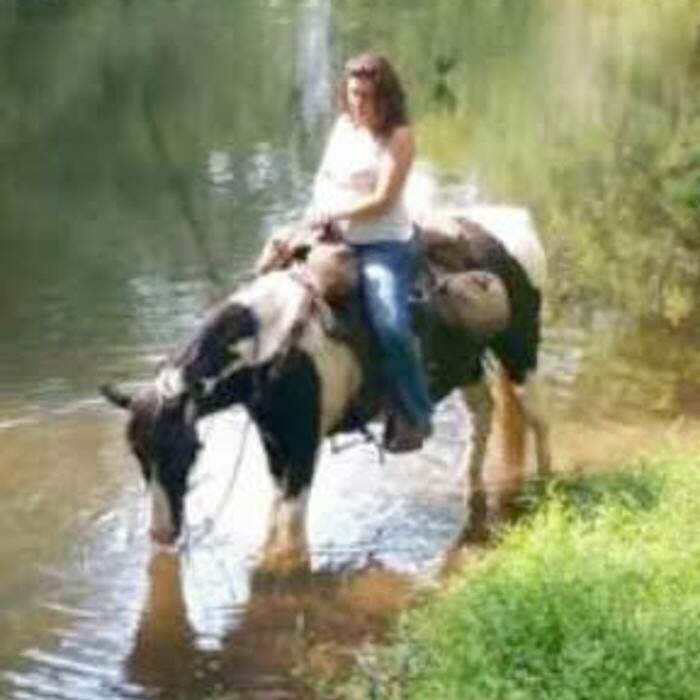 Amy and her husband enjoy horseback riding. Elizabeth Hardin is a Licensed Veterinary Technologist. She is a 2017 graduate of Lincoln Memorial University. Elizabeth is a native of Linden, TN. She has 3 cats, a German Shepherd, a Pug, and an assortment of pet fish! Elizabeth loves working with all species, large and small. 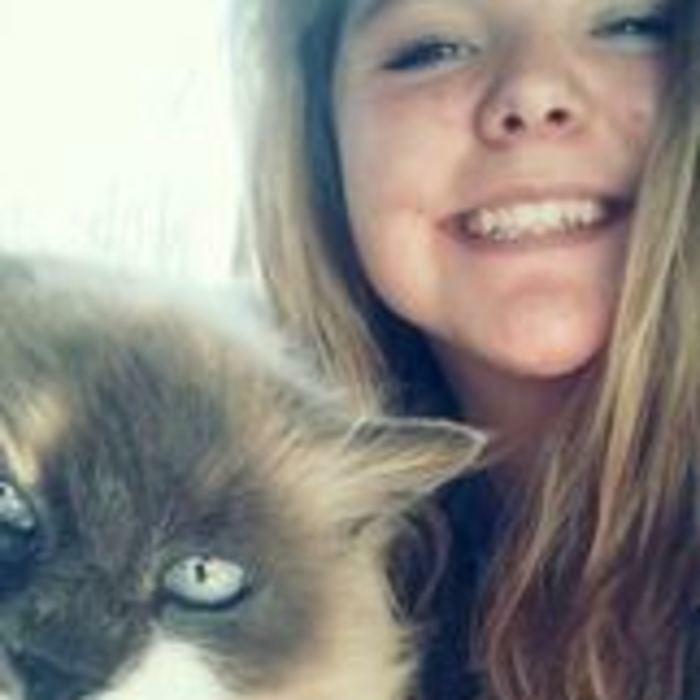 Chloe Hancock has worked at Hohenwald Animal Hospital since September 2016. She has a B.S. Degree in Animal Science with a concentration in Horse Science, as well as a Pre-Vet specialization from MTSU. Chloe grew up making friends with and taking care of all kinds of animals from small to large. Her current menagerie includes Jake, a Morgan Arabian Cross and his buddy, Brighty, a Mammoth Donkey. She has rescue dogs, Cowboy, Domino, and Roxy. She has a sweet foster fail puppy, Duncan, who despite a rough start in life, is a very happy pup. Chloe also has a beautiful Standard Poodle. Oh, and don't forget her rabbits, seven to be exact. Chloe Williams is a veterinary assistant. She is a native of Lewis County. Chloe's love of animals has grown since she was a young girl helping at her grandparents' farm to having pets and animals at her own home. 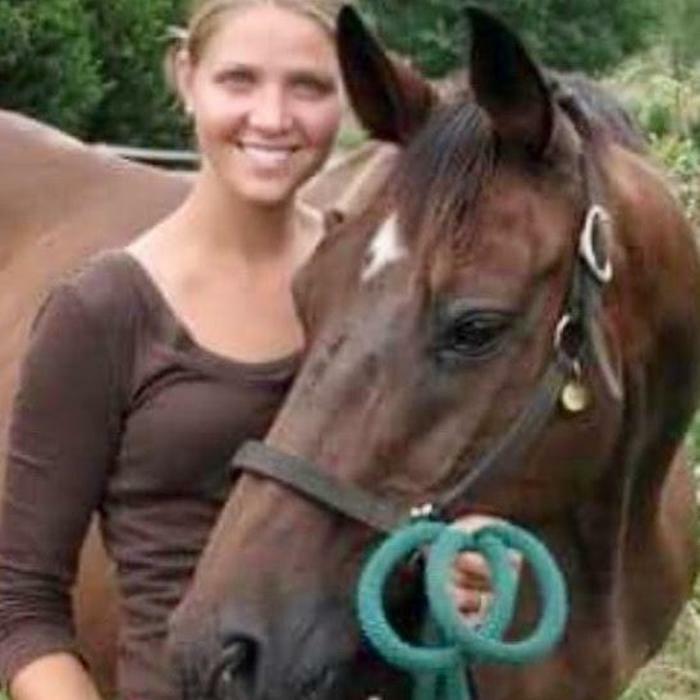 That passion for animals led her to go to school at Columbia State Community college where she studied Veterinary Technology and Animal Science in 2009. 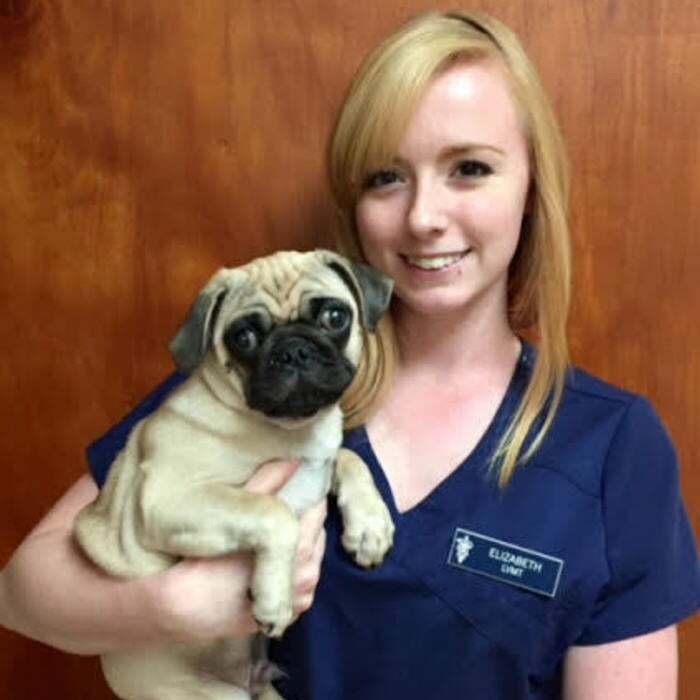 Chloe began working in the veterinary profession in August 2011 and continues to learn and enjoy working with animals every day. 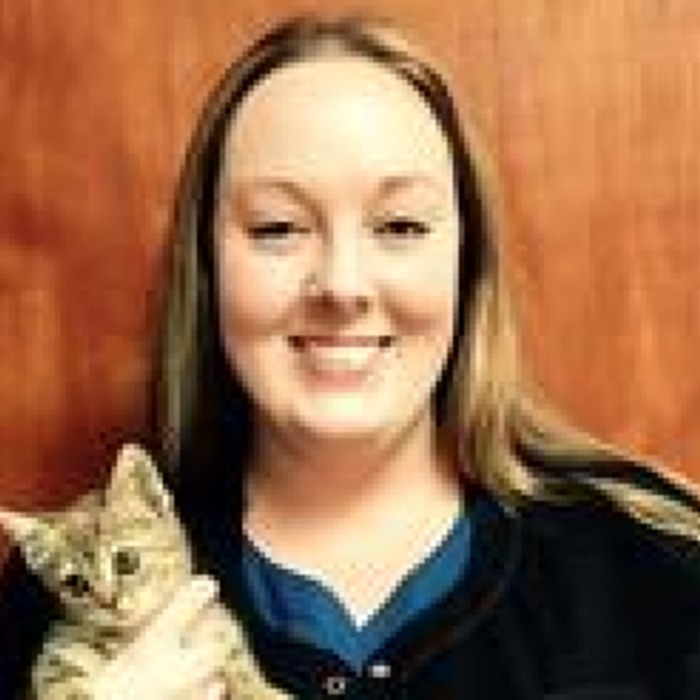 Kelli McKnight graduated with honors from Ashworth Online College as a Certified Veterinary Assistant in 2010. She began working with us in 2014. Kelli has 3 wonderful children who share her love of all animals. 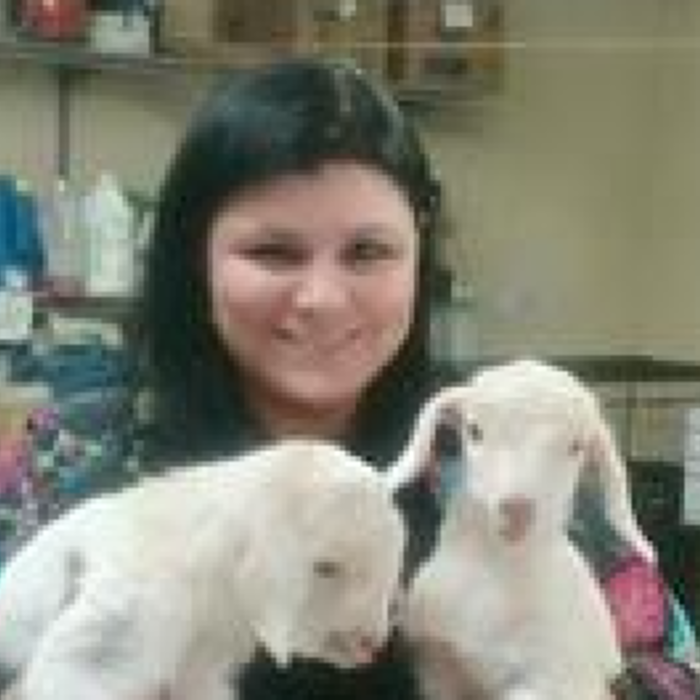 Kelli’s love of animals is evident in her care of our patients. When she’s not working, Kelli enjoys spending time with her own fur babies. Heather Warf usually works at our Linden Clinic, but also helps out in Hohenwald. She grew up assisting her mom in Linden, so she has been with us for a long time! Heather enjoys working with a variety of patients. She assists with both large and small animals. She has quite a group of pets, including German Shepherds, Chihuahuas, horses, goats. rabbits, and a calf! 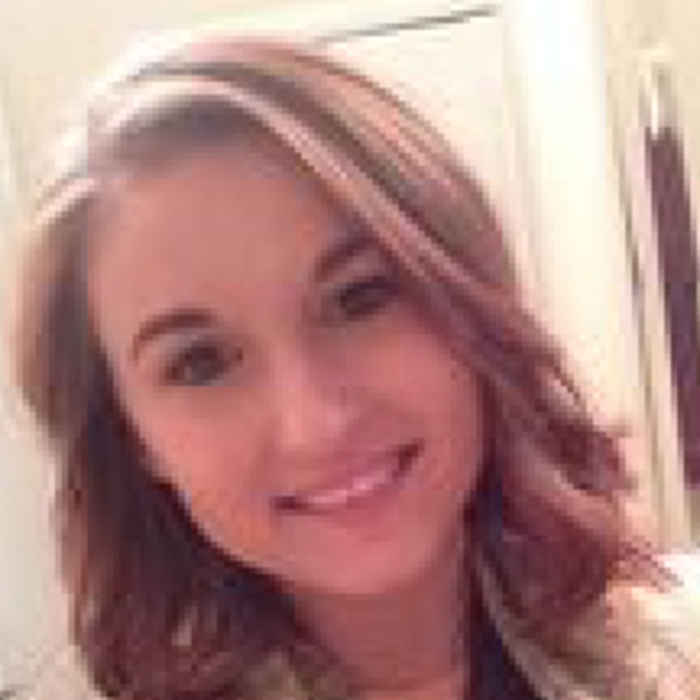 Kaitlyn Basile is a senior at Lewis County High School. Kaitlyn plays trombone in the band. She loves to read and enjoys caring for the pets at the hospital. Kaitlyn has five dogs and a guinea pig! Sydney is currently a student at Lewis County High School She has played softball for 10 years. Sydney loves to take care of animals. 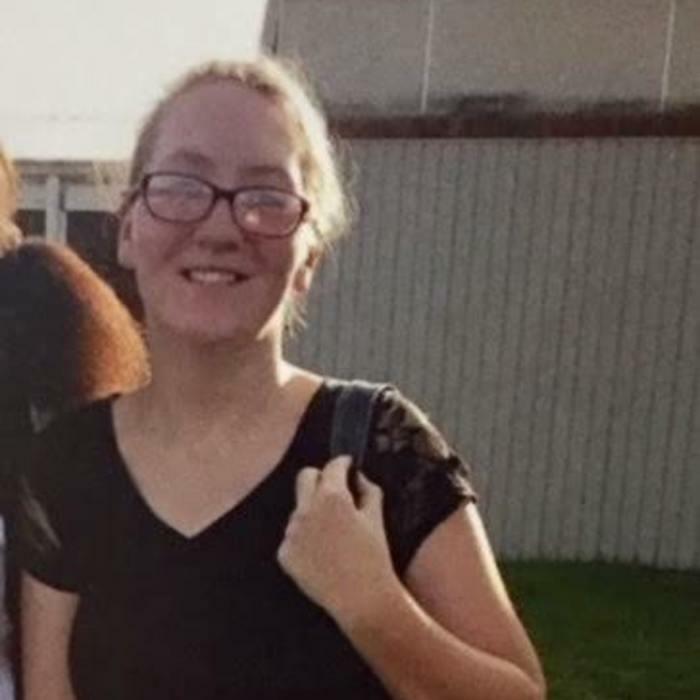 After graduating from high school, she plans attend college and pursue a career as a microbiologist.